We believe that the health and well being of horses is paramount, and this starts with facility setup and maintenance. 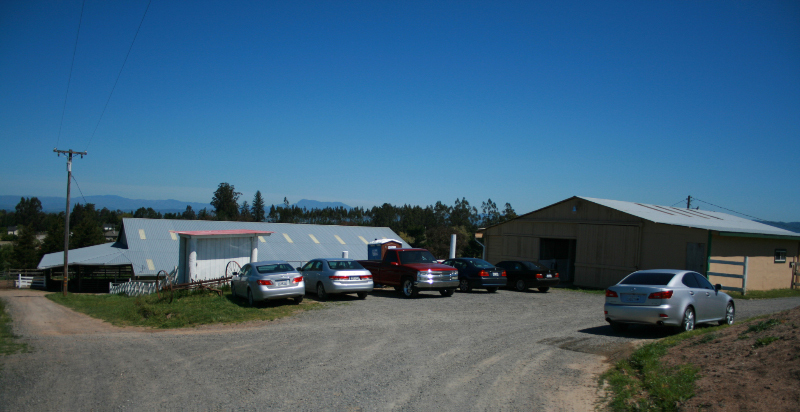 Having looked for over a year to find the right facility, we finally found a property with most of the elements necessary for happy horse boarding and practical training and riding facilities already in place at the former Pat Hubbert Training and Boarding Stables in Sebastopol, CA. Essential to the offerings of Wine Country Sporthorse are a vast covered arena, and a covered round pen for year-round, rain and UV-free riding and training, as well as two additional outdoor arenas and a riding and conditioning perimeter path. Light airy stalls, extended paddocks and turnouts are offered with maximum turnout time as a priority as well as low pasture ratios. Our location offers unsurpassable views, crystal clean water, sandy loam soil, and a coastal breeze. We offer services tailored to the specific needs of your horse. A healthy horse begins from the inside out, and as such, we feed only the highest quality hay with an option for three feedings a day. Wine Country Sporthorse was founded in 2008 when the LLC finally acquired the perfect location with suitable amenities after an 18-month search throughout Northern California and Oregon. The property historically has been a working, cutting and reined cow horse ranch known as Pat Hubbert Boarding and Training Stables. Pat and Judy Hubbert were gifted the land with the house as a wedding gift in the 1950s. 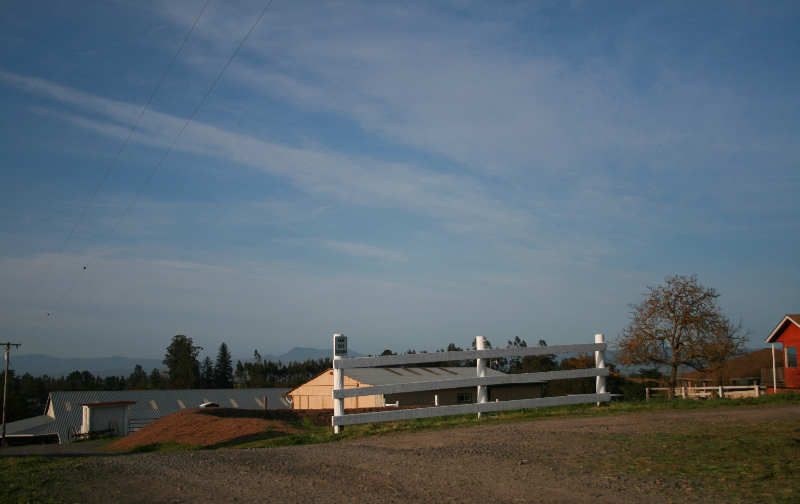 Pat Hubbert had great vision when he designed the layout for his land with all aspects of good horse care in mind. The Hubberts bred and trained many AQHA horses to championships. Sadly, Pat Hubbert passed away and his wife Judy was forced to sell the property. It was owned briefly by another party who then had to let it go. The barns and structures are all custom-built with the contour of the land and natural elements in mind. 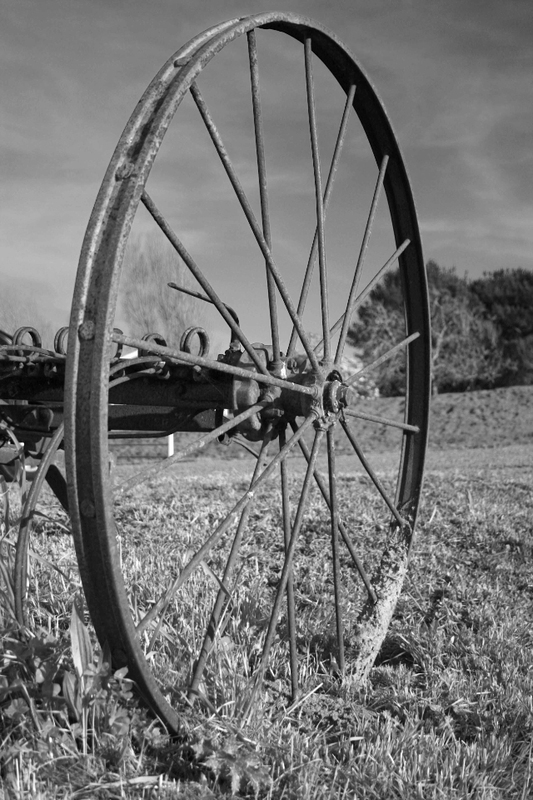 While Wine Country Sporthorse, LLC is giving the old Hubbert ranch a full facelift, the land will always have the down-to-earth feel of a good working ranch.